Limits are for pushing. Performance unlimited. Everyday. 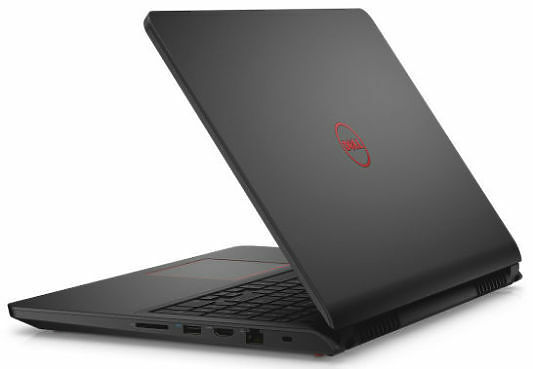 The Dell 15-7559 15 inch Laptop is a performance laptop with Intel processors and the latest graphics for a new level of fun, games and videos. Microsoft and Dell have just raised the bar. Again. The best Windows ever meets the best Dell ever. The result? A whole new era of power, performance and productivity. Windows 10 gives you all the features you know from the world's most popular operating system, plus great improvements you'll love. Hire the Dell Inspiron 15-7559 15 inch UHD Laptop from Procam. Best service and rental rates for the Dell Inspiron 15-7559 15 inch UHD Laptop and all cameras, lenses, sound, lighting and grip.